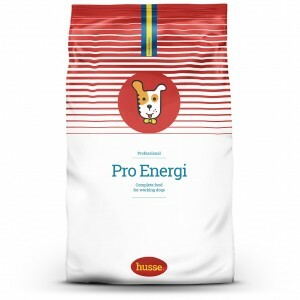 Pro Energi supplies all the nutrients required for the toughest of situations, including hunting or racing. Uses top quality, easily digestible ingredients with added Vitamin C to render free radicals harmless. High quality, easily digestible ingredients such as chicken and fish. High fat content to meet energy needs. With L-carnitine for maximal energy availability in the muscles. High energy content means smaller portions to avoid intestinal problems. Contains fructo-oligosaccharides which promote growth of ‘good’ bacteria in the gut and optimize digestion. Rich in beet fibre to stimulate intestinal activity and to optimize stools consistency. With beta-carotene and Tagetes (natural source of lutein), antioxidants to strengthen natural immunity. Optimal ratio of fatty acids Omega-3 and Omega-6 for optimal health and condition. 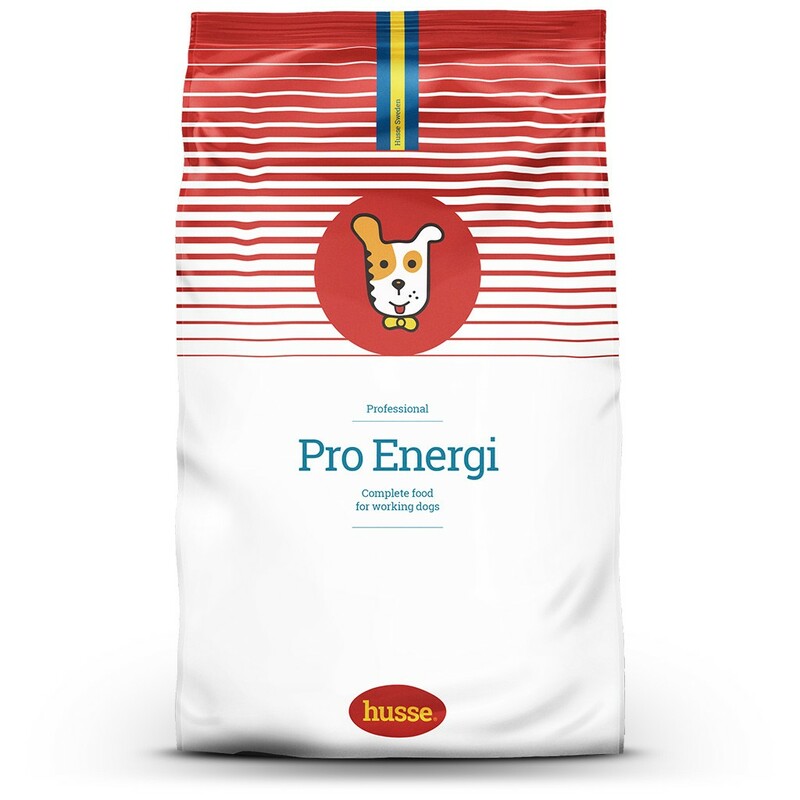 chicken, wheat, animal fat, rice, wheat flour, linseed, beet pulp, hydrolysed animal protein, salmon, salmon oil, yeast, salt, fructo-oligosaccharides, dried whole eggs, potassium chloride, lecithin, sea algae, Tagetes.